I'm trying to fix the issue with my fast pay cuz I need that money to keep working and it was not solved. DoorDash - My food was messy !! Horrible!!! Food was all over the bag ! My food was messy !! Horrible!!! Food was all over the bag ! Hi my name is Stephanie. I was sent an email stating that I was selected for a free trial and as I clicked the button saying try dash pass it brought me to the DoorDash website. And it stated that once my trial ends I would be charged $9.99. 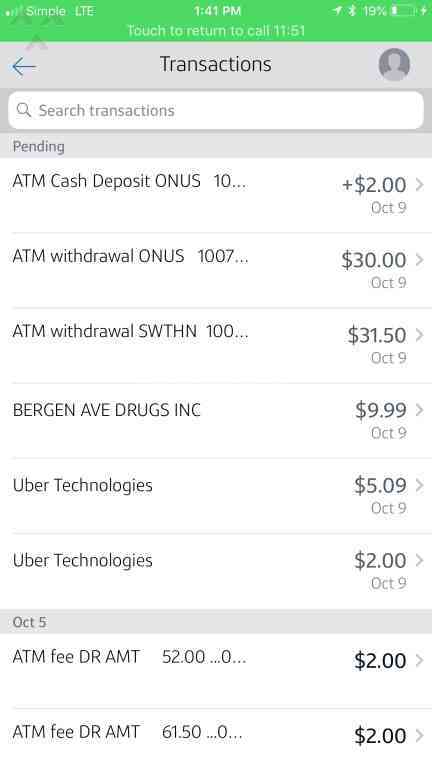 Once I clicked the start DoorDash I instantly received a notification from my bank showing me that I was charged $9.99. I would like a refund and some sort of compensation for the inconvenience. Thank you. Called twice and was put on hold but no one came back except the survey automated system. Bad for business. I forgot ole boys name but he helped me a lot!! Thanks fam! !